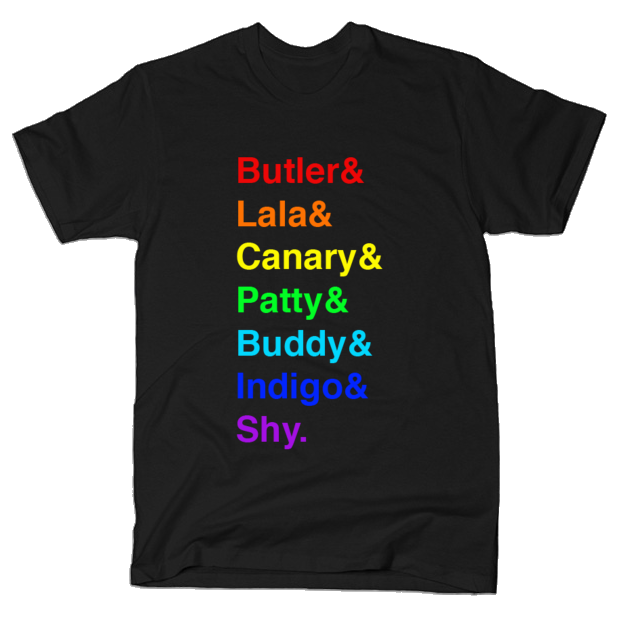 RainbowBrite.net, in conjunction with Teepublic.com, is hosting a contest! 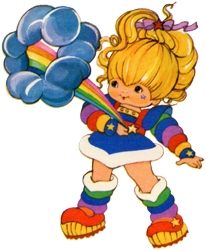 Are you an artist who loves Rainbow Brite? If so, this is the contest for you! 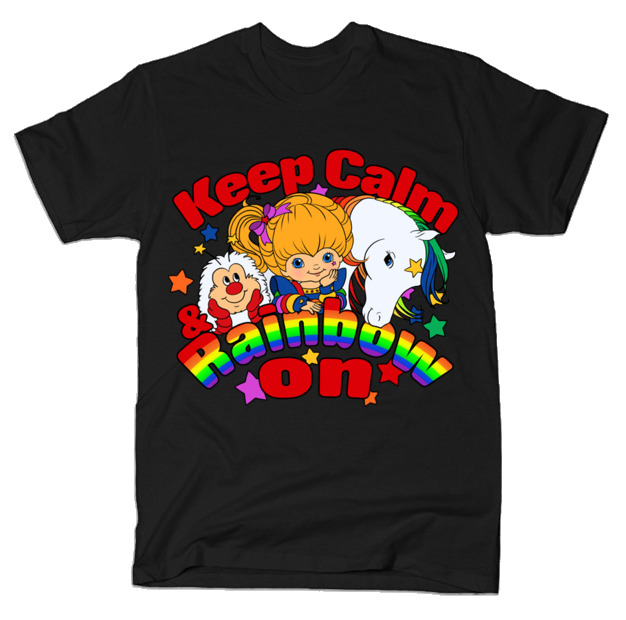 For the next two weeks, we want you to submit your Rainbow Brite designs to be printed on t-shirts at Teepublic.com. 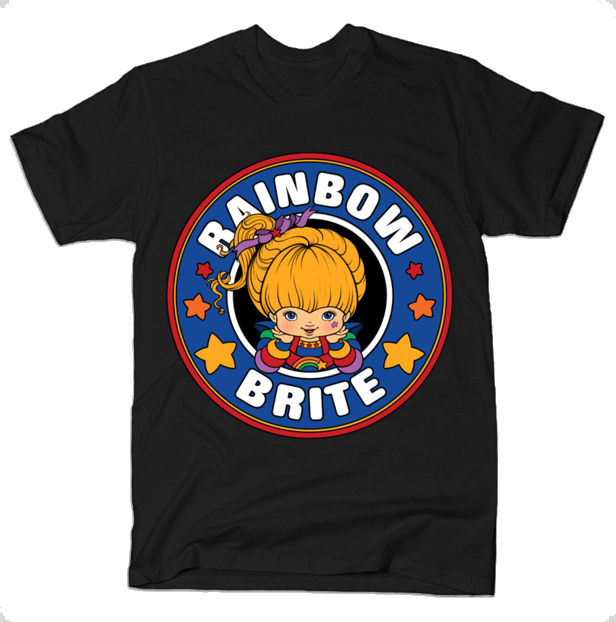 The winner will receive a Rainbow Brite t-shirt of their choice from Teepublic, free of charge! Also, artists will receive a $4 commission on every shirt of theirs someone buys at the regular price of $20 - even after the contest ends! (When shirts are on sale for $14, the commission received is $2). 1) Upload your design(s) to Teepublic.com using their templates and instructions. 3) Make sure you've uploaded your design(s) by midnight, EST, Thursday, October 9th. Feel free to upload as many as you wish. Renee of rainbowbrite.co.uk and myself will pick our favorite design and announce the winner on Friday, the 10th. We can't wait to see the amazing designs you create!